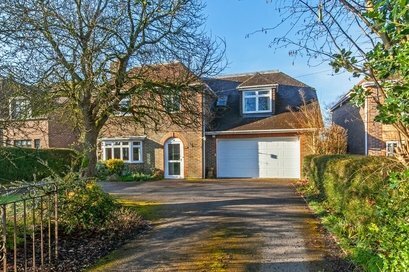 Fantastic detached home, extended to provide magnificent family accommodation with a wonderful rear garden. 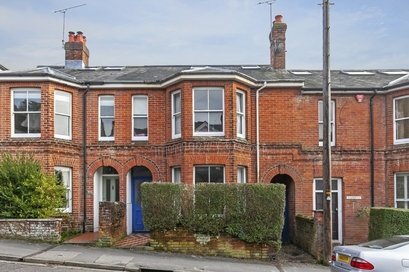 A most spacious (1,812 ft²) Victorian family house with accommodation over three floors. 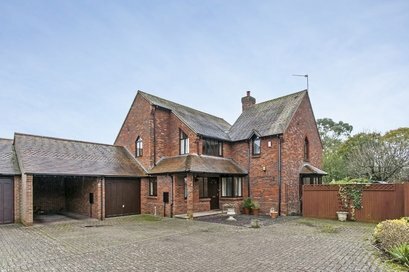 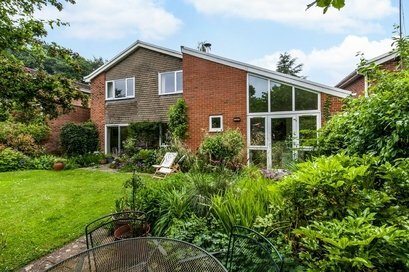 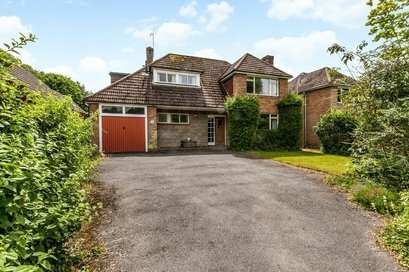 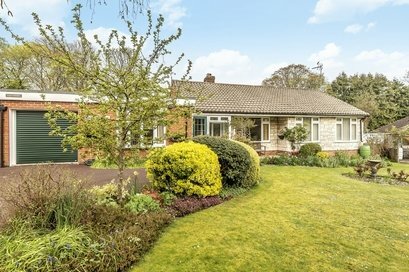 Spacious detached family home (1959 ft²) moments from schooling, the station & city. 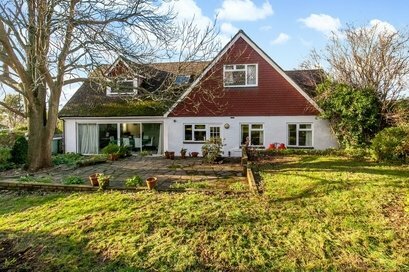 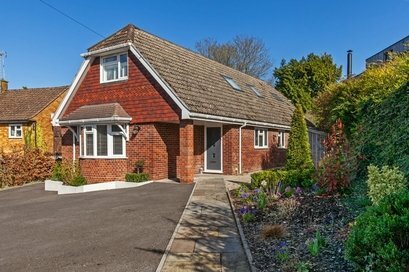 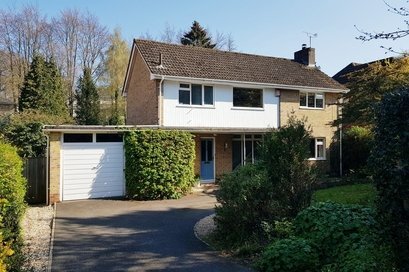 Striking detached home which has been extended and refurbished to an exemplary standard, with a superb array of family accommodation.